At Atanaha event center, we are committed to giving the bride and groom a memorable wedding experience. 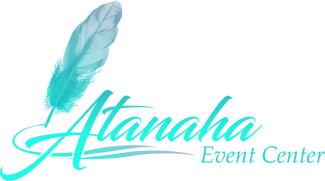 We offer all our expertise and experience to transform their vision into reality. The couple doesn’t have to limit their vision to the confines of the Atanaha estate. 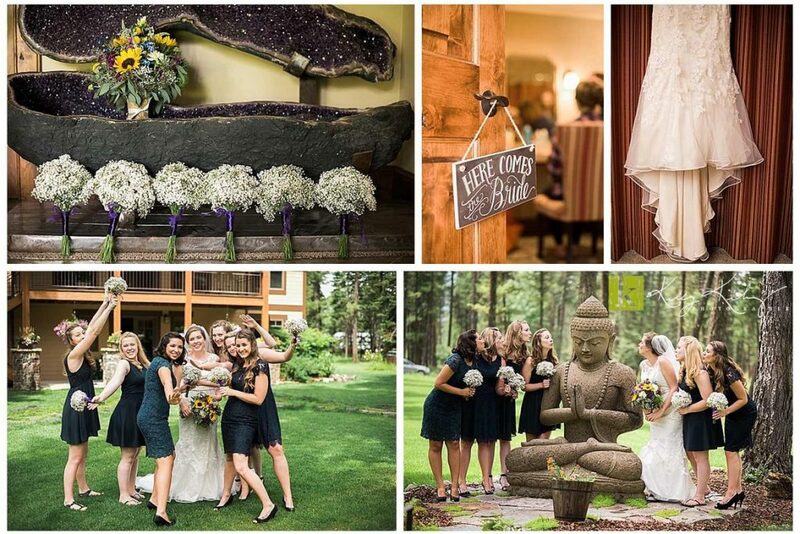 Whitefish Montana Wedding Venues are a great option for lovers of the beauty of nature. Your wedding day deserves to be a day of relaxation and fun. Whitefish wedding settings offer a great memorable wedding experience. An outdoor wedding combined with the perfect weather has a romantic touch to it. The town provides the ideal outdoor wedding experience. There are a variety of Whitefish wedding venues – you could have a lake or mountain wedding, and other different wedding venues near Whitefish MT, or a glacier park wedding. Located approximately 42 miles, which is about an hour’s drive from Atanaha Estate, stands this beautiful resort town. Whitefish has breathtaking sites, from the lake and the sandy beaches to the Glacier Park and a mountain view. A city within Flathead County, Montana, Whitefish was home to 7,279 people, as of 2016. This is according to the United States Census Bureau. It’s a small town with a history of railway and Timber. Whitefish stands at an altitude of 3,028 feet (923 m) with a humid continental climate. Couples considering any of the Whitefish Montana wedding venues or the Bigfork wedding venues, have to put one crucial factor into account. The season of the wedding. Whitefish experiences extremely cold winters and warm to hot summers. The overall scenery makes the special day even more magical. The bride and groom opting for a Whitefish wedding venue have a range of options to select from such as the Glacier National Park or a lake wedding, among others. Whitefish as a town has a motto that’s centered on creating the perfect outdoor recreational playground. Whether you’re looking for a Mountain View or Glacier National Park backdrop, or a view of the lake with sandy beaches, Whitefish wedding venues will offer you the experience of a lifetime! Among a long list of the different Whitefish wedding venues, is a Whitefish Lake wedding. A couple considering having a view of the lake including the sandy beaches can think of any of the Whitefish lake wedding venues. It is a glacial lake, 7 miles in length. One of the most frequently accessed parts of the lake is the city beach. Depending on the number of guests a couple intends to have, they can opt for either a public or private beach wedding. The bride and groom also have the option of having both the reception and ceremony at the beach, or either one at the beach and the other elsewhere. The lake can be accessed with ease, so you can rest assured that your guests will make it for the ceremony. The breeze from the lake, sandy beaches, and the lake scenery create an amazing and magical wedding experience. The bridal and groom party can also spend some time rafting and boating or fly fishing among other activities. Whitefish Montana wedding venues give couples an opportunity to have an unforgettable and magical wedding experience. Whitefish wedding venues with a mountain background can include a day at the Grouse Mountain. The special day can be held at the summit of the mountain with a view overlooking the Flathead Valley and the glacier national park. A wedding at the base would include a view of the mountain slopes. Whether it is a wedding at the summit or bottom of the mountain, Whitefish Mountain provides the perfect mountain wedding setting. A Whitefish Mountain Montana Wedding comes with other fun activities that the bridal and groom party can engage in. Skiing during the winter, mountain biking for bike lovers, Zip line tours, and Alpine slides are among the many activities to choose from. Horseback riding can be arranged should a couple be interested. Whitefish Montana wedding venues provide the perfect wedding experience, but they also come with certain perks. There is always a chance that you may forget to purchase a particular item or it gets misplaced for example jewelry. Whitefish has a number of boutiques, and you can replace or do some last minute shopping. Couples can also get a chance to enjoy romantic dates at the different 5-star restaurants. Ultimately, the bride and groom can be guaranteed a magical and romantic wedding experience. It will be memorable, and that is what Atanaha event center is all about. We are committed to giving the best, and our best extends beyond the Atanaha estate all the way to Whitefish. Looking a wedding venue that will make your special day one to remember? Consider Whitefish, Montana!